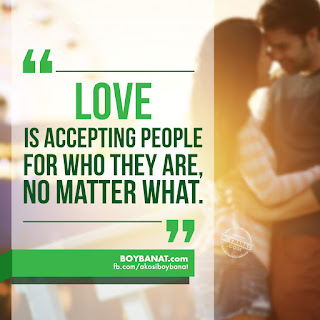 We feature an interesting collection of True Love Quotes and Sayings that will help you expresses true feelings and deep thoughts for someone that has been a special part of your life. Love, as they say, is the strangest feeling that one can ever feel and sometimes words are not enough to utter what the heart really feels. And as time flies swiftly, we learn how to nurture the love and benefit from it. Love is the key to happiness and life becomes more wonderful when you know the value of it. Read through True Love Quotes and Sayings to learn more about love and how it really works. the heart, and the senses. it is never forgotten; never let it disappear. no matter what woman inspires it. Love never dies a natural death. It dies because we don’t know how to replenish its source. It dies of blindness and errors and betrayals. It dies of illness and wounds; it dies of weariness, of witherings, of tarnishing. is better than not to be able to love at all. You can share these quotes to your crush, special someone and true love to inspire them or to show that you love them. 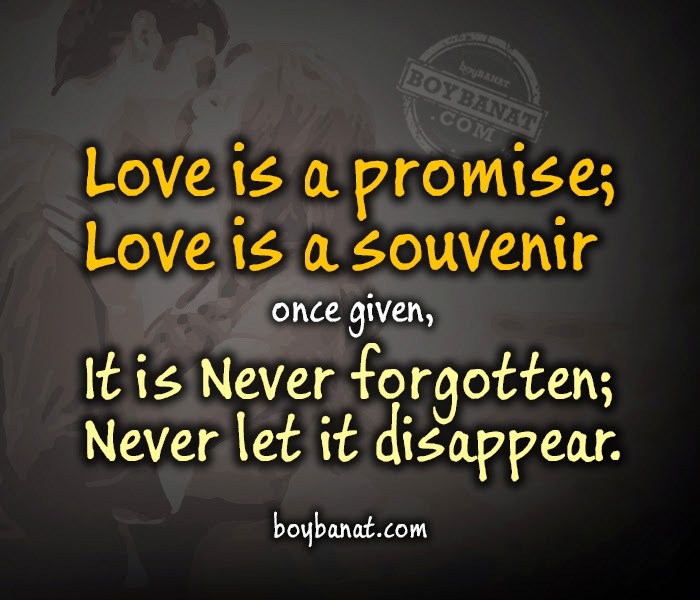 If you have your long kept True Love Quotes and Sayings, we can also feature them. Just CONTACT US.